This light weight spray temporarily masks grays and regrowth. 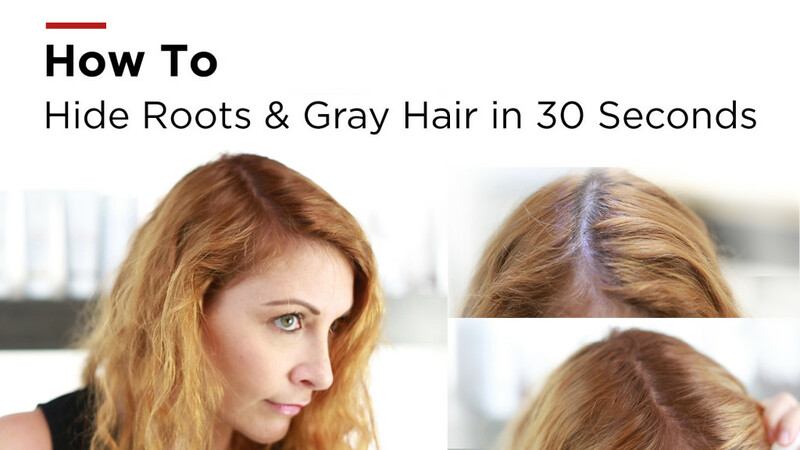 Spritz a layer when grays start poking through, or double down on those last days before coloring – it’s easy to control the coverage. Just shampoo to remove. Cover Story is also great because it won’t transfer onto skin, scalp or clothes. It uses microfine pigments for a quick drying, natural-looking finish. Shake well. Spray on dry hair until desired coverage is achieved — 2 inches away for opaque coverage or 4 inches for a translucent finish. Let dry for 1-2 minutes. Just go eSalon.com to learn more.